The Ebonite Economy Microfiber Towels are a perfect addition to your bowling gear. This towel is great for cleaning your ball of dirt or other buildup. Get one of these fun colors to match your gear! 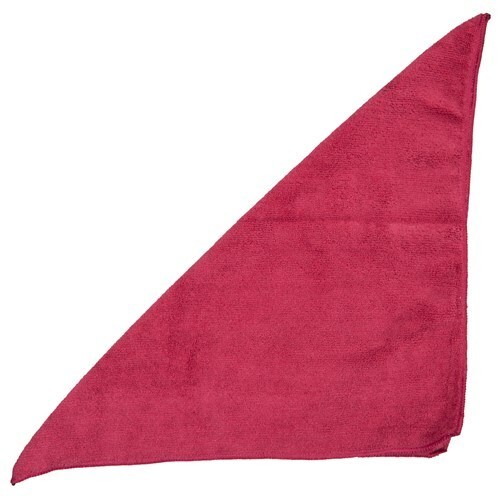 Due to the time it takes to produce the Ebonite Economy Microfiber Towel Burgundy ball it will ship in immediately. We cannot ship this ball outside the United States.